Welcome to another amazing Giveaway Hop! This & That for the Holidays will have lots of blogs offering giveaways with a $50 minimum prize. 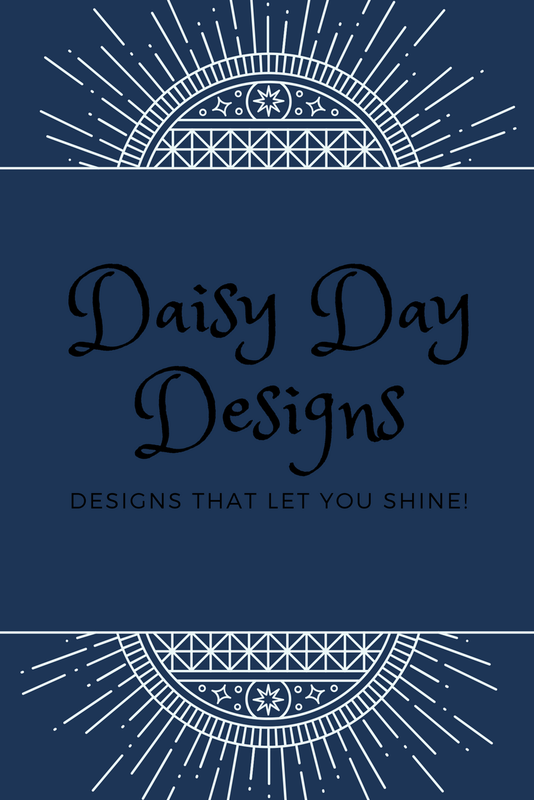 Enter here for a chance to win a $50 Daisy Day Designs Gift Certificate then visit all the others on the list. Be sure to stop back here each day to get an extra entry into our giveaway. 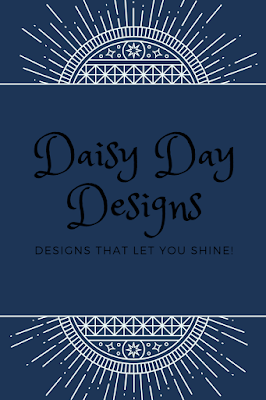 On this stop you have the chance to win a $50 Gift Certificate to Daisy Day Designs. 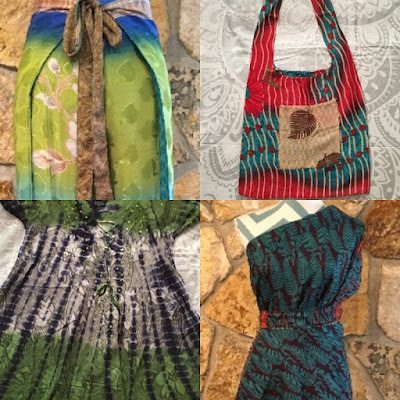 They have beautiful wrap skirts made from vintage recycled saris. Each skirt is one-of-a-kind. 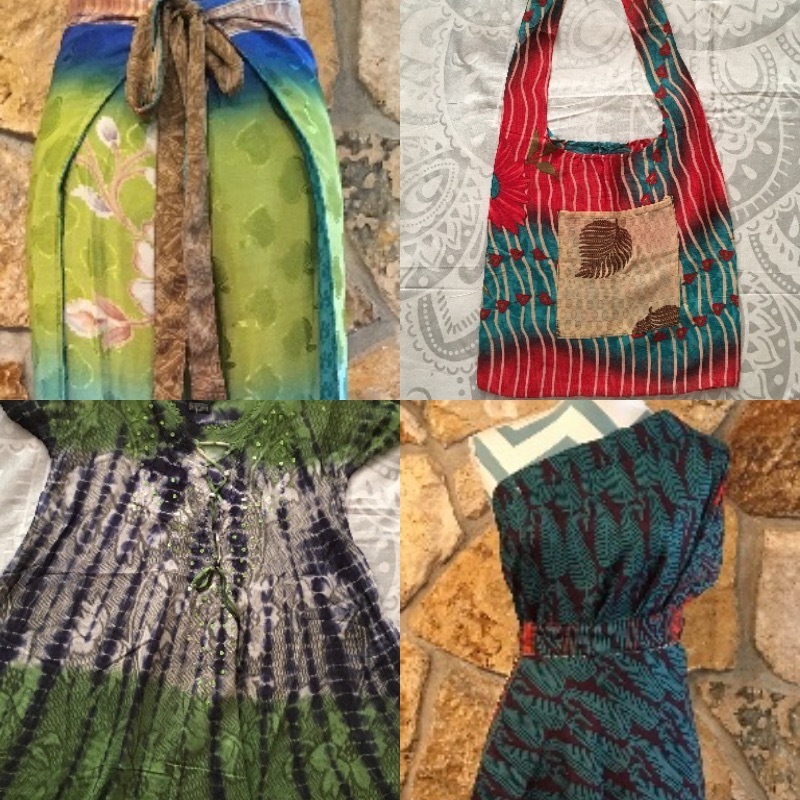 They also have palazzo style wrap pants, shirts and bags. These make a colorful addition to your wardrobe or a unique gift for friends and family. One winner will be selected from eligible entries. Open to US residents, 18 years and older. Winner will have 48 hours to respond to the prize claim notification. Three Moore Boys and participating bloggers are not responsible for prize fulfillment. I really like the DELPHINIUM bag! It is very SOHO and hip. Also, it is largely made of silk. I love everything LOL, but I will be happy with one of these bags here , LARKSPUR. I love all their shirts, but the Carnation is my fave! I like the Dahlia shirt.